Beth Begelman has been certified as a Level 3 TPI Fitness Professional since 2006, utilizing this knowledge with players on several different tours including the PGA and LPGA. She is also certified as a Personal Trainer and Pilates and Yoga instructor –all disciplines that she uses in training golfers. She has written several articles about golf fitness and has lectured for Balanced Body Pilatesabout using golf specific fitness with Pilates clients. 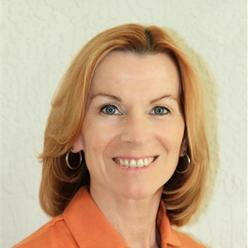 Most recently she has become a Certified Fascial Stretch Therapist through the Stretch to WinInstitute. Beth lives and works in Orlando, Florida.